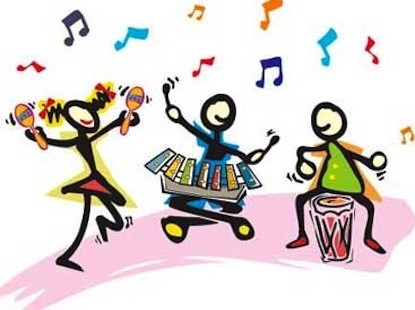 School jazz bands from around the peninsula will be performing at The Official St. Joseph's College on Friday the 21 March. 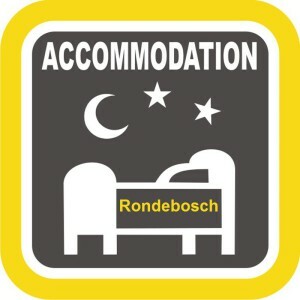 What to expect: Kiddies entertainment Food stalls Bar Mobile ATM's For more information click here Community notice brought to you by Chas Everitt Rondebosch – For more on houses for sale in Rondebosch click here. 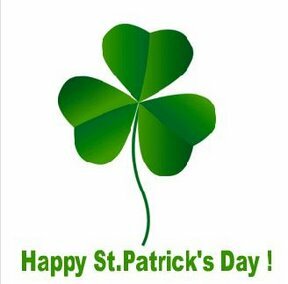 Sending Irish blessings and wishes to Rondebosch residents on St Patrick's Day! May the homes and houses of Rondebosch be filled with the spirit of green on this awesome day! For more see www.ireland.co.za – Chas Everitt Cape Town South is proud to be the sponsor of the Irish South African Association website.